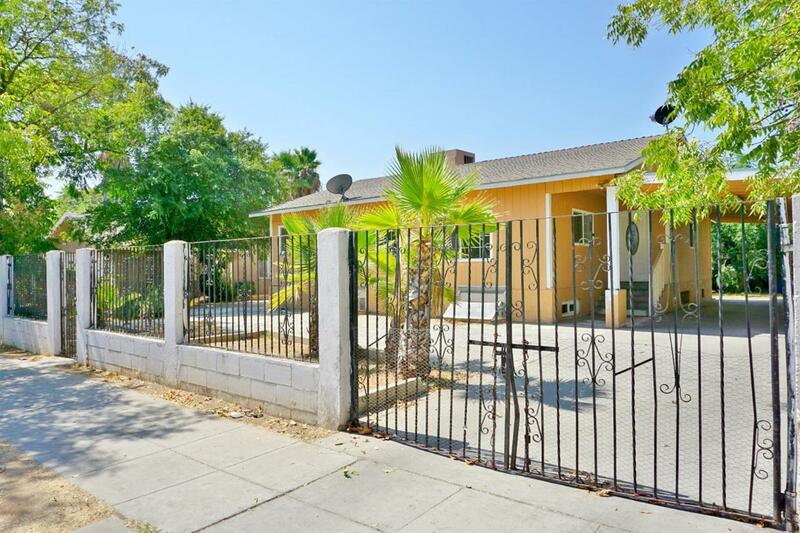 Great opportunity to own two homes on one city lot. Live in front house and rent back home. The front house has tile throughout, newer cabinets, and additional bedrooms in basement. The rear home has alley access and parking.